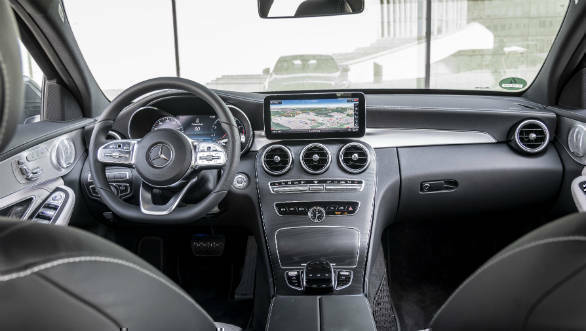 OVERDRIVE has learnt from sources that Mercedes-Benz India will launch the petrol version of the facelifted Mercedes-Benz C-Class within the next few weeks. This will most likely be in the C 200 guise. This version is powered by a 1.5-litre turbo-four makes 184PS from 5,800 to 6,100rpm and 280Nm between 3- and 4,000rpm. 100kmph takes 7.7 seconds and top speed is 239kmph. Most notable though will be the addition of the 48V belt-driven starter-generator (BSG). This system allows up to 14PS of power and 160Nm of torque to be added to the engine's output and effectively negates the turbo lag from the engine's twin scroll set up. This system sits between the motor and the nine speed automatic transmission. 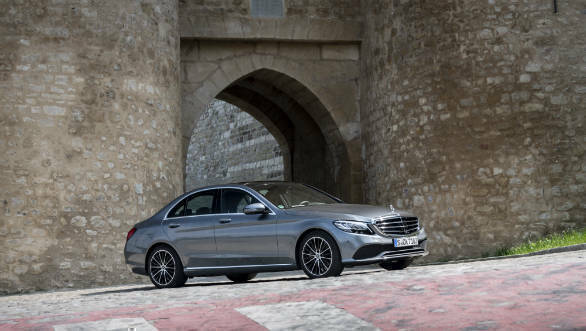 The company already sells the facelifted C-Class in India with two diesel engine options, the C 220d and C 300d, both of which we drove extensively during our recent 24 Hour Performance Run. 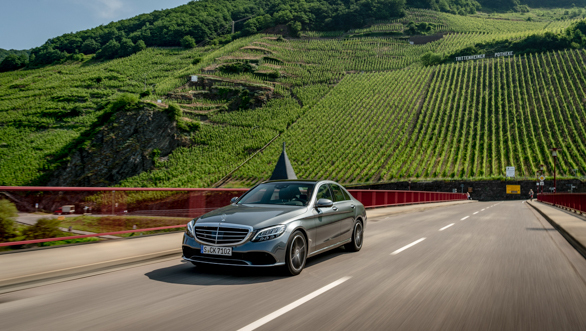 The C220 d comes with a new 2.0-litre diesel motor that makes 194 PS and 440Nm of torque. It replaces the earlier 2.0-litre unit that made 170PS and 400Nm of torque. The new C 300d meanwhile replaces the C250 d and is powered by the same 2.0-litre diesel motor as the C 200d which makes 245PS and 500Nm in this guise. The petrol C-Class should undercut the base diesel C-Class' Rs 40 lakh price tag. More powerful petrol option will also follow.